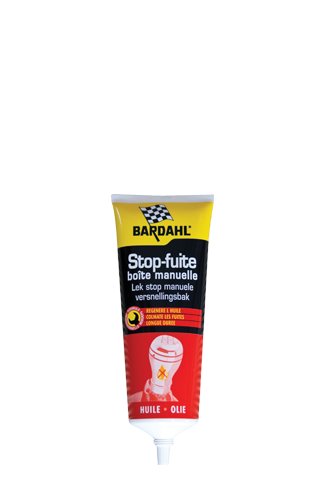 Bardahl has become World Famous because of its line oil- and fuel additives. In recent years, the use of various additives has become only more. Think of Shell V-Power, BP Ultimate Total Excellium etc. Use of additives in fuels (gasoline and diesel) will lead to lower consumption, better performance, cleaner combustion, less friction etc. This is the same case with oils; they contain more and more complex additives. Think of additives that extend the life of motor oil (LongLife motor oil), or additives which are added to generate fuel savings. However, practice shows that the additives standard in the petrol, diesel and oil are not always sufficient. Below you can read some common, not in itself exceptional, practical situations of situations which lead often to engine failure. Cars which are mostly used in the city will not reach the operating temperature. This creates moisture and contamination in motor oil. New technological assistance, to reduce the fuel consumption, as start - stop systems, plug-in hybrid cars makes engine failures more common. Moisture creates sludge in motor oil and results in more wear and reduced lubrication. Taxi cabs make many miles, but also have long pauses and then turn idle. Many idling results in an incomplete combustion. With as a result many deposits of soot. Soot is responsible for wear in the engine. 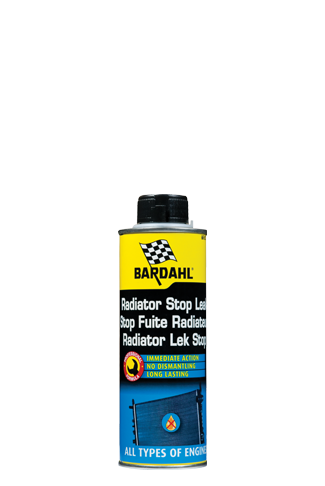 To avoid above problems and solve them Bardahl has more than 30 different oil-, fuel- and radiator additives. We know preventive additives (problem occurring) and curative additives (problem solving). - A number of fuel additives (petrol and diesel) to clean and lubricate the fuel system and prevent failures and bad performing engines. - A DPF Cleaner that cleans a slightly dirty particulate filter. 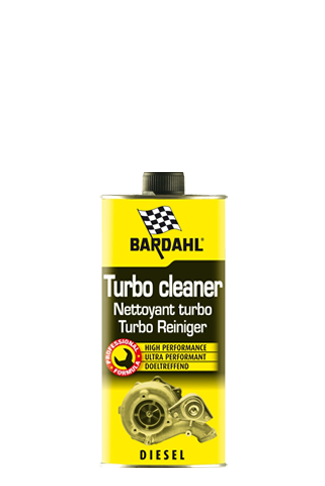 - Oil Booster + Turbo Protect ensures a permanent lubricating film (prevents metal to metal contact), protects and provides maximum cleaning by the oil (important for turbocharged engines where soot easily can cause constipation). - A number of oil stop leak products which swells gaskets. Because the packing material will swell in many cases, the leakage will stop. - B2 Oil Treatment is a oil tickener which ensures that the oil consumption decreases and improves compression. 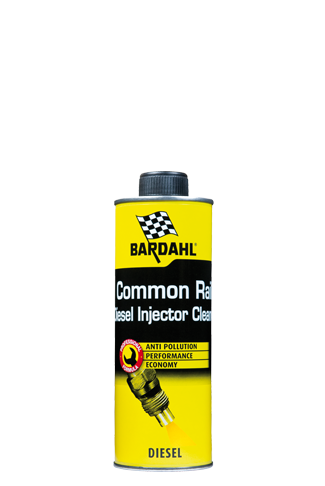 - Hydraulic Valve Lifter Additive removes deposits of gum and varnish in the oil channels. Pollution in the intake valves and fuel system ensures low-performing engines and possible failures. 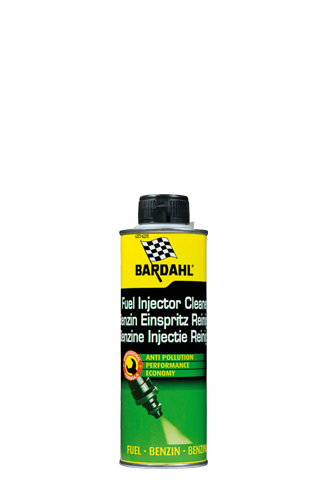 With Bardahl oil additives and fuel additives you have an alternative.